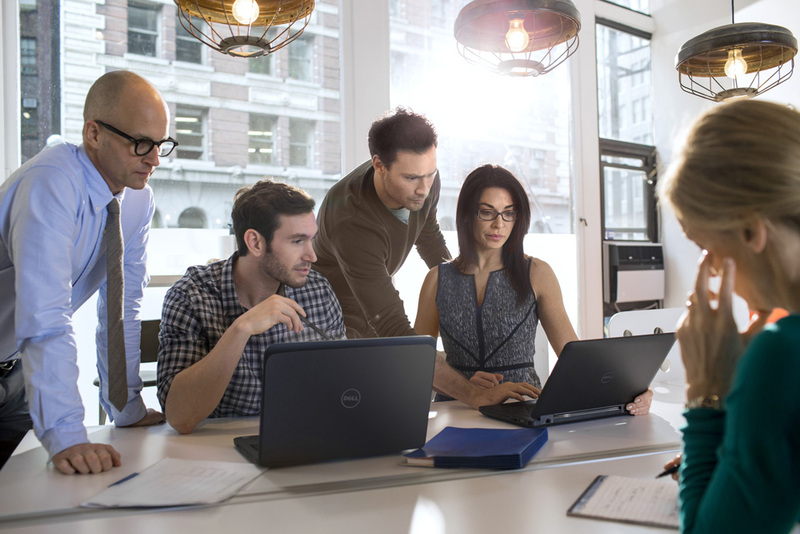 Find Dell services and solutions that are right for your business. Complete the form to have a Dell services and solutions expert contact you to discuss your business needs. We can help make your enterprise future ready. Complete the form below to have a Dell expert contact you.